A View Of Mt. 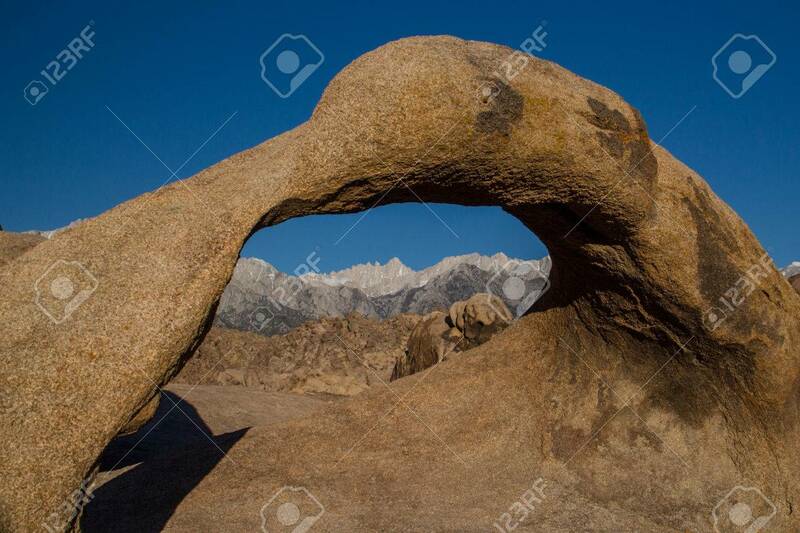 Whitney Through Mobius Arch In The Alabama Hills Stock Photo, Picture And Royalty Free Image. Image 42146944.